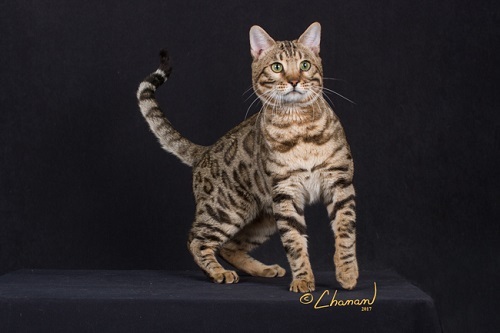 Bengal Kittens For Sale from Chalk Mountain Bengals! 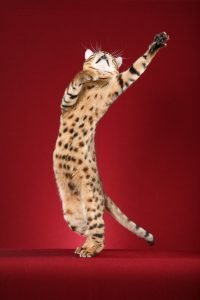 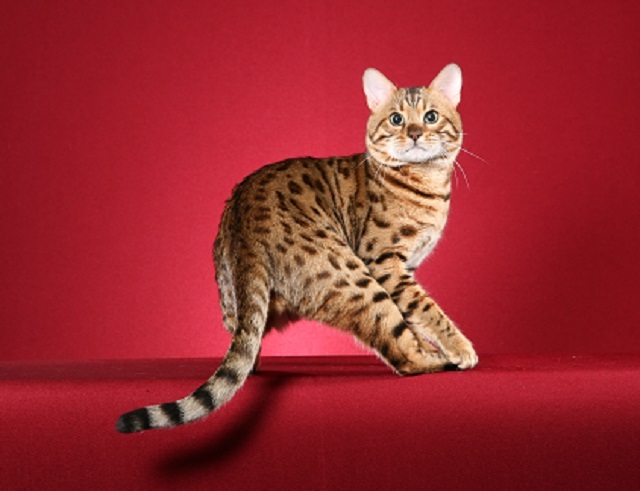 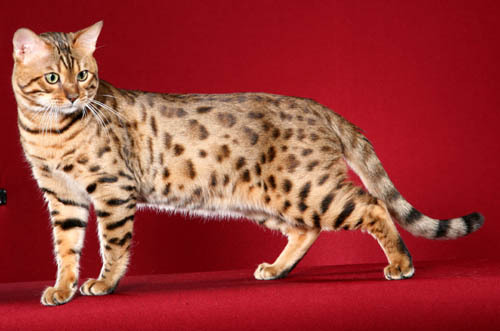 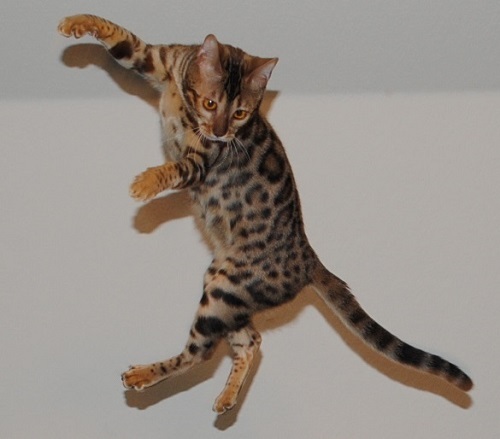 Breeding quality Bengal cats for show and pets! 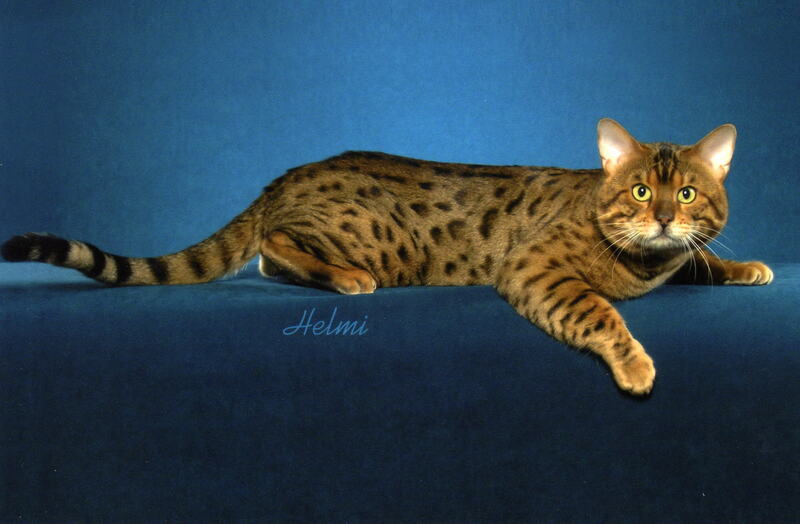 Chalk Mountain Bengals was established in 2000, and is located in North Central Texas. 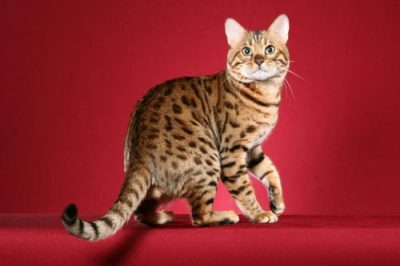 We strive to improve the breed by being very selective in the breeding cats we use with extra care taken for health and temperament along with the gorgeous appearance everyone loves in the Bengal. 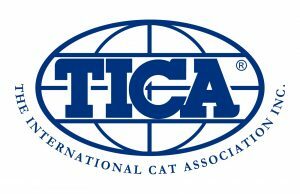 We are a TICA registered cattery and adhere to the TICA code of ethics.